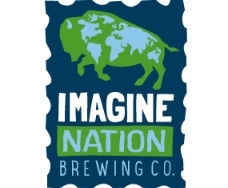 The country's first combination of microbrewery and center for community transformation. The INBC transcends how a brewery serves a community by being the first in the country to include a center for community transformation. 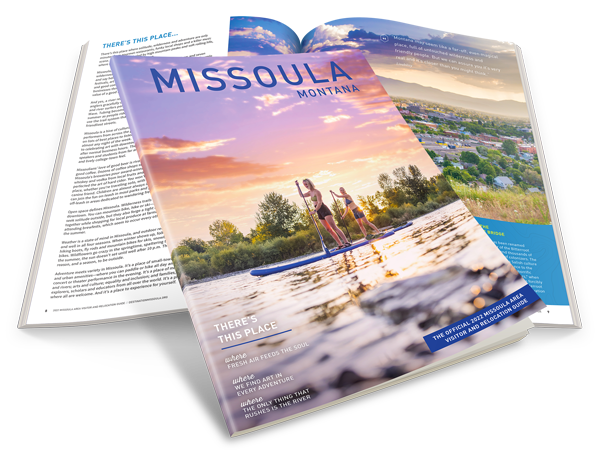 Through craft beer and education, the INBC is a unique model of celebration and dialogue, envisioned to joyfully address the challenges of our time and fuel social change in Missoula, Montana, and beyond.